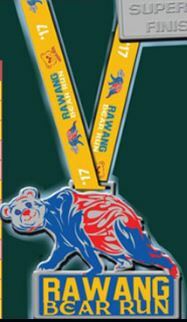 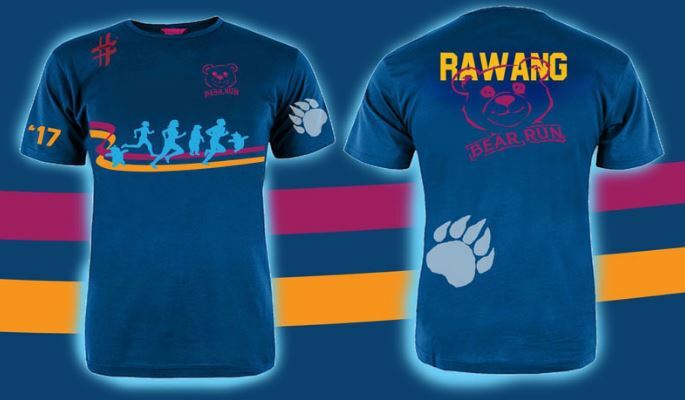 Rawang Bear Run 2017 | JustRunLah! 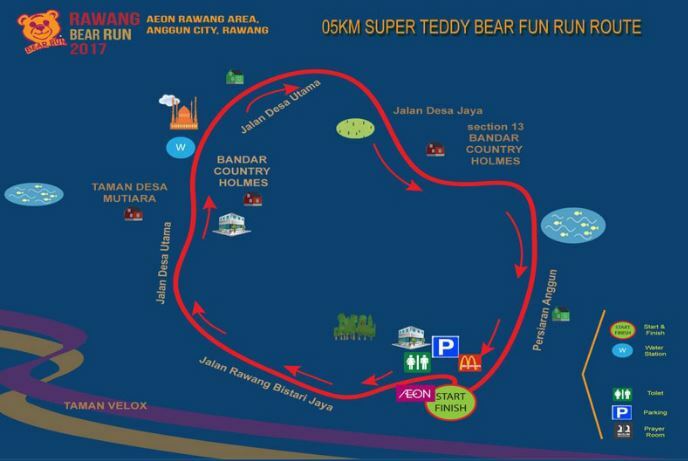 Can i collect the race kit on 22nd jan? 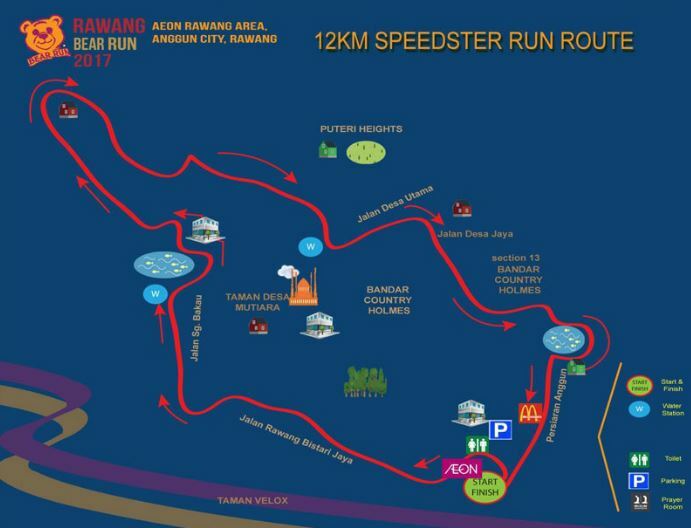 Just before the race.